At 19:30 Skerries Coast Guard responded to reports of abandoned flares at the harbour area in Skerries. 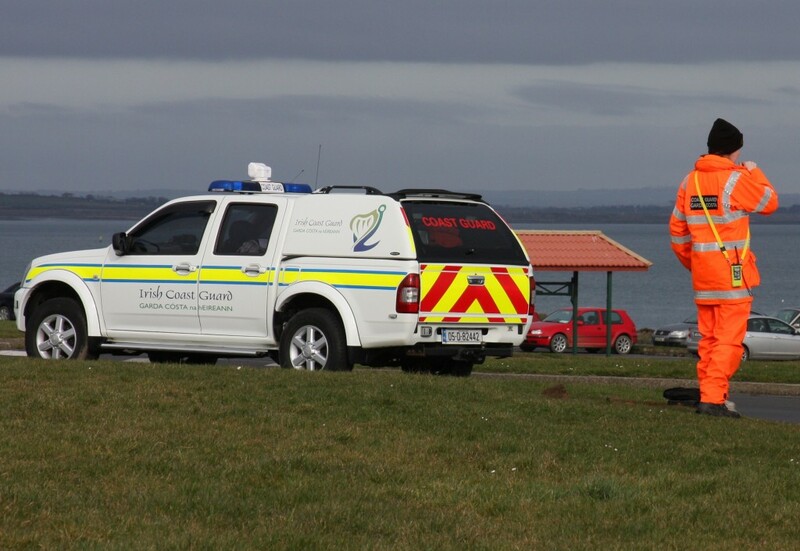 Several marine rocket distress flares and smoke flares were located by the Skerries team near the high water line on the beach, several metres from a busy public slipway. The flares appeared to have been in the water for some time. Given the poor condition of the flares and in the interest of public safety, the Coast Guard requested the Gardai to attend the scene. The Gardai took the flares into their possession for later disposal by the Army Ordnance Unit. 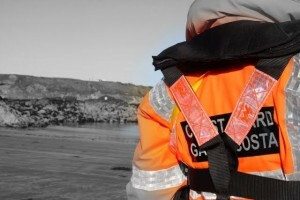 Remember – If you see anything unusual on the coast, call 112 or 999 and ask for the COAST GUARD. This entry was posted in Callouts by Editor. Bookmark the permalink.